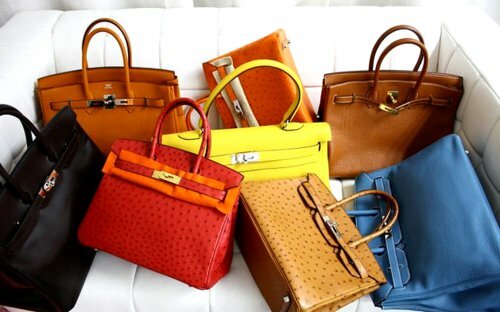 What is the difference between the Hermès Birkin bag and bag Hermès Kelly? For all other lovers of fashion, this material will be very interesting. 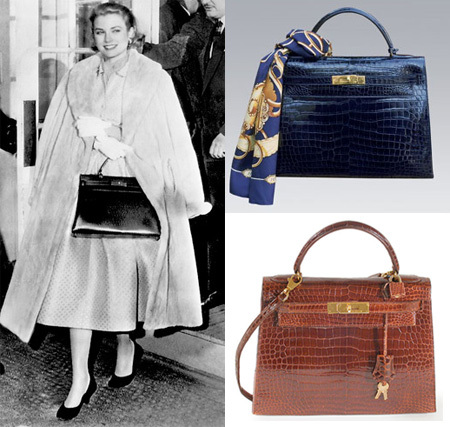 Both bags are very popular among the famous ladies devotees of stylish and timeless accessories. 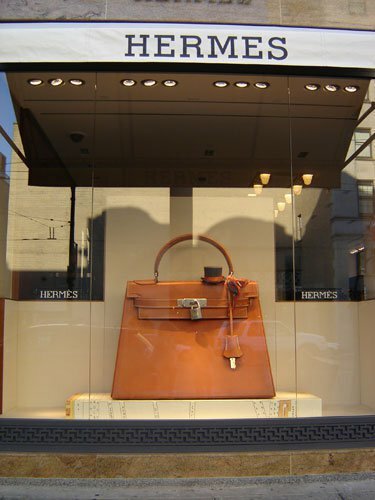 - Established in 1984 to actress and singer Jane Birkin, traveling on the same flight with Jean-Louis Dumas-Hermes. 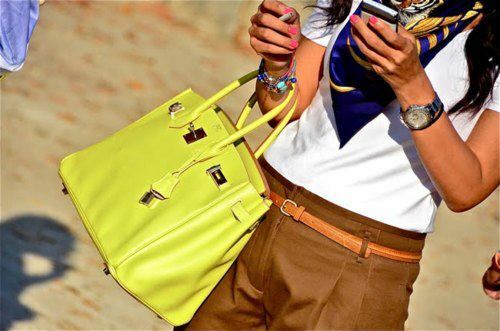 During this flight bag Jane, unable to hold her luggage, exudes a designer and decided to make it more comfortable for her handbag. 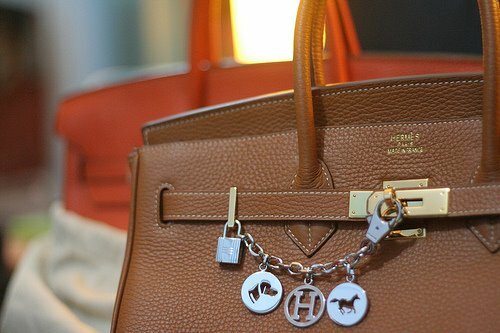 Later Jane says she has stopped carry bag, as it contributed so she can develop tendonitis - inflammation of the tendon. 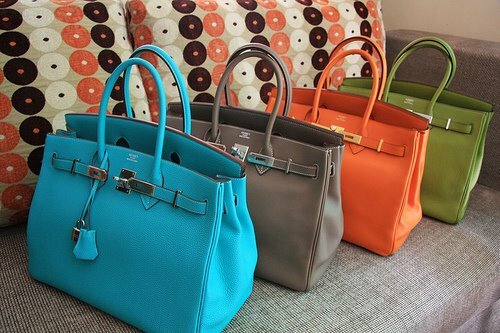 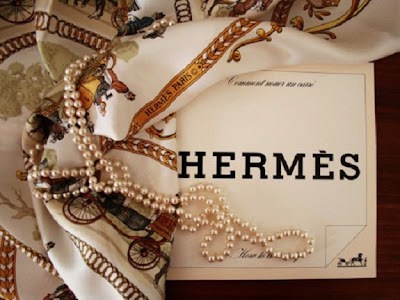 Which do you Hermes do you prefer?